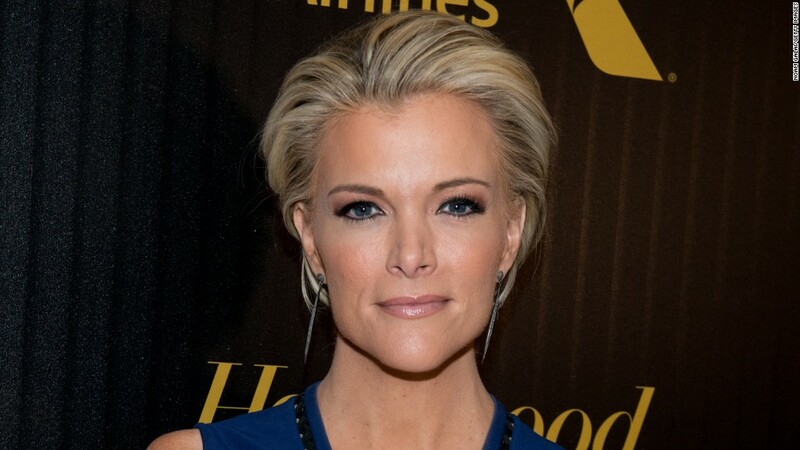 "Live with Kelly" picked a great day to have journalist Megyn Kelly on. The Fox anchor co-hosted the morning talk show on Wednesday with Kelly Ripa, and the pair wasted no time jumping into the hot news of the day: Donald Trump being elected the 45th president of the United States. "Straight from the frontlines," is how Ripa introduced Kelly before holding up the cover of several newspapers reporting the win. Ripa then asked the question on so many folks minds: "How do the pollsters get it so wrong? "What they think so far is that there really was a hidden Trump vote," Kelly said. "Some people felt stigmatized about voting for Donald Trump and didn't want to tell the pollsters who they were voting for but they did want to go into the polling booth and do what they felt was right. It was a resounding victory, there's no question about it." Kelly also reflected on past elections she covered. She's been covering them for Fox since 2006, she said. "I've never seen anything like this and I don't think we're ever going to see anything like this in our lifetimes," she said. "I think you'll never have a result this shocking, where people got it this shockingly wrong." The anchor called for both prayers for Trump and unity. "That's one of the things that makes us great is we go through this electoral process, we get battered and bruised, but at the end of it we do accept the result, we get behind our president," Kelly said. "We can fight still...but we all share the same basic core values as Americans, and that's what we should focus on I think." Kelly said there were many white working class voters who felt "completely forgotten over the past decade" who now feel heard, and "that's worth something." And for those disappointed or even fearful of a Trump presidency, Kelly had some words of advice: "Keep an open mind." "My philosophy in hard times or anytime you feel sort of blue or threatened or scared is remember who you are," the journalist said. "What happens in the White House does not affect who you are, who your children are, what's most important to you in your life." Kelly and Ripa then went on to discuss how to argue with teens, makeup and their good sides for photo. The audience seemed thrilled to have Kelly there. "This is very nice," Kelly said as the audience cheered. "What a delightful way to start your morning."